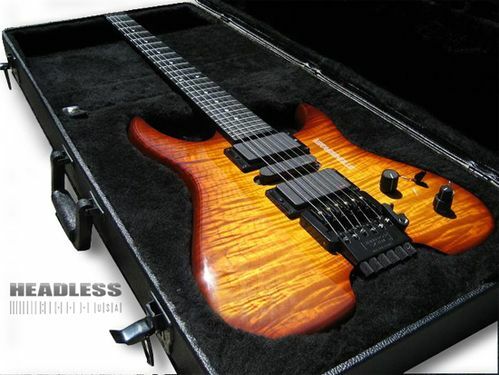 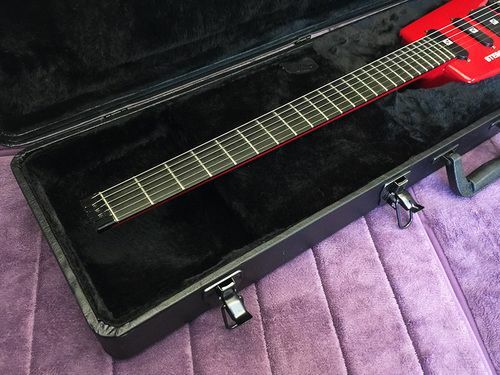 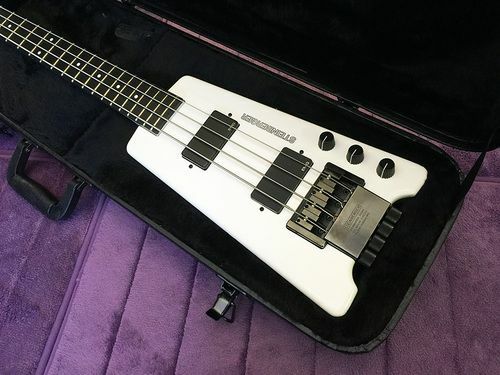 Leave it to those guys at HeadlessUSA to locate the original case manufacturer for the Steinberger hardshell cases and have them build perfect replica cases. 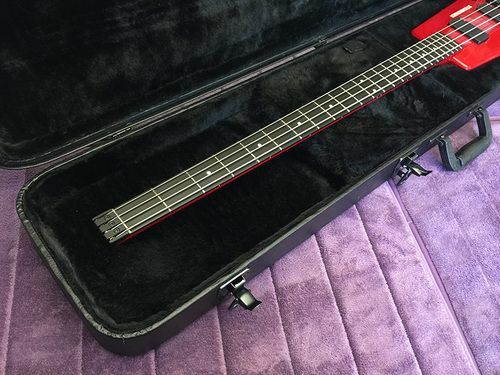 These are brand new, factory fresh cases made by one of the worlds top case manufacturers. 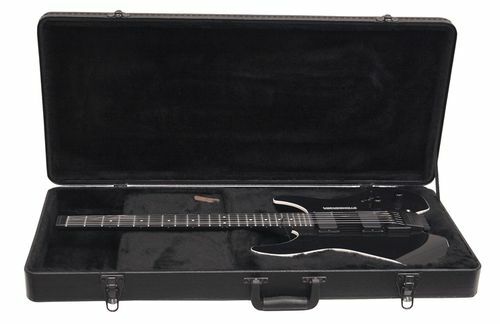 This "deluxe" version case has the plush form-fit interior, which holds the guitar firmly in place to avoid any possible movement. 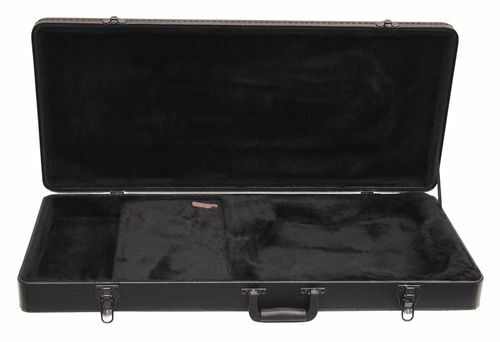 Each case features a middle hasp that will allow you to add a combination or key lock to keep prying hands away from your treasured instrument. 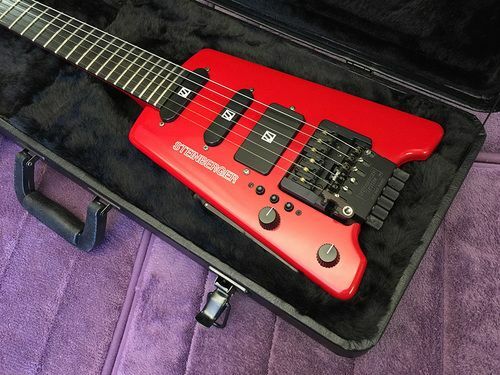 Many Steinberger aficionados prefer this "traditional plywood" type case, as the original soft gig-bags offered very little protection for their valuable instruments. 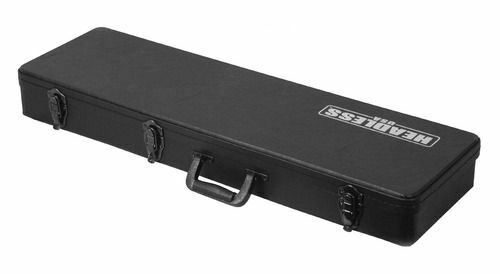 These robust hardshell cases are designed to fully protect your investment-grade bass or guitar. 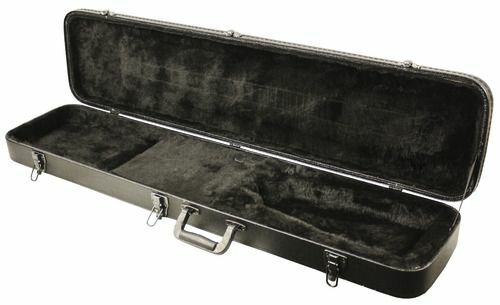 The exterior is covered with a high-grade tolex-type covering, while the inside is a beautifully soft and cushioned plush material. 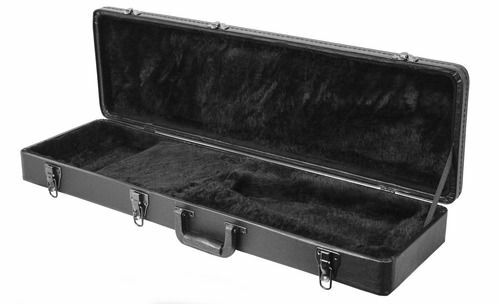 Also includes a large storage compartment for all of your accessories. 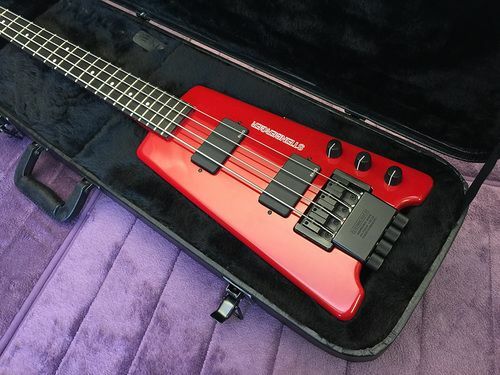 The bass case fits the early version Steinberger L2 basses as well as the later XL2 model basses. 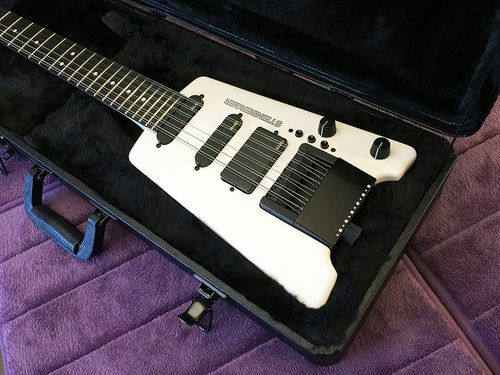 The guitar case fits all of the Steinberger GL model guitars. 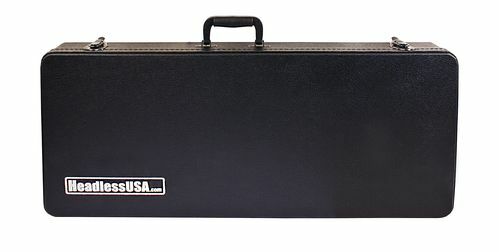 The GM case will fit Steinberger GM and R series guitars.